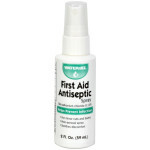 First Aid Store™ - The Water-Jel First Aid Antiseptic Spray, bottle, 2oz. 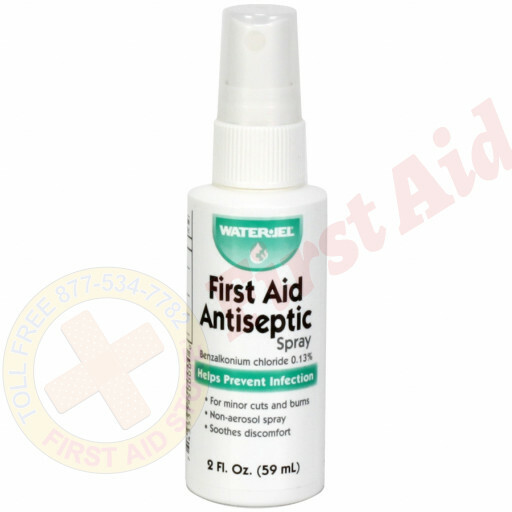 The Water-Jel First Aid Antiseptic Spray, bottle, 2oz.. 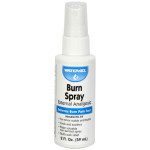 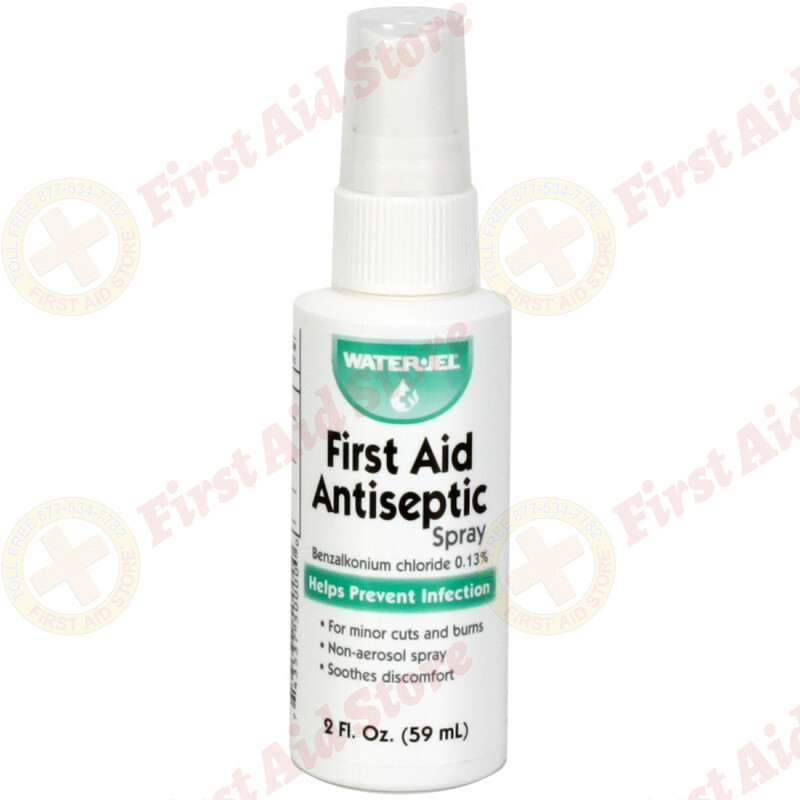 This Item: The Water-Jel First Aid Antiseptic Spray, bottle, 2oz.